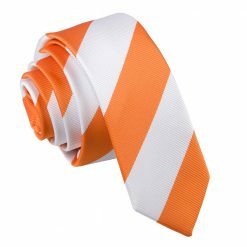 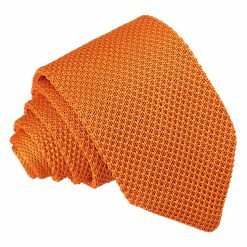 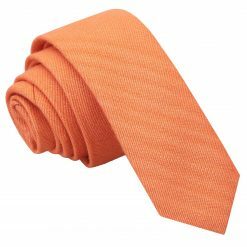 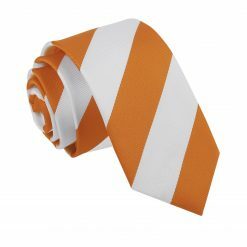 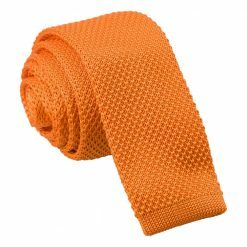 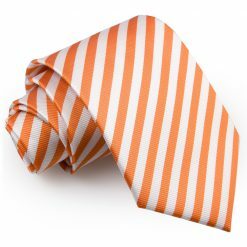 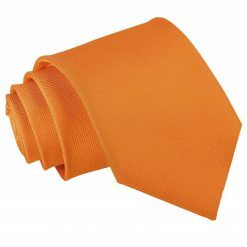 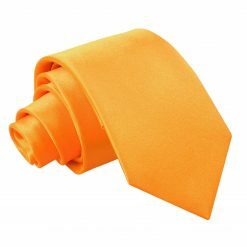 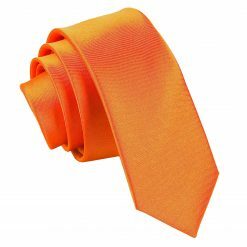 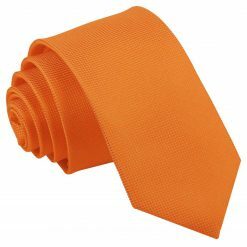 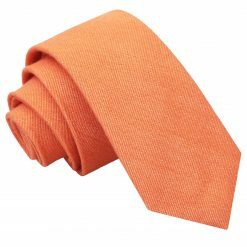 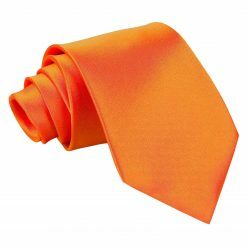 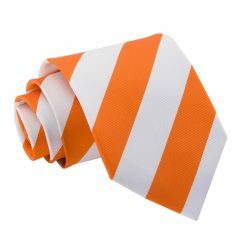 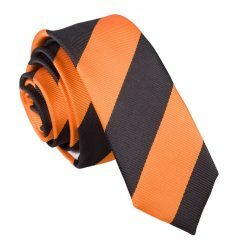 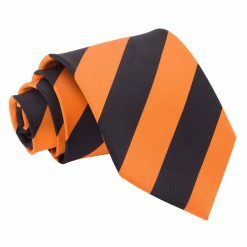 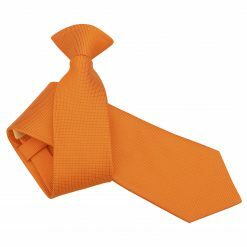 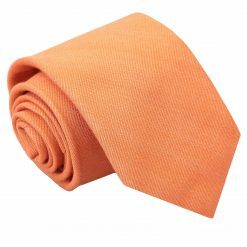 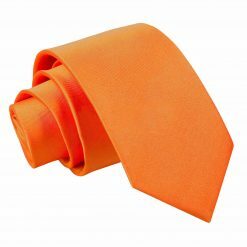 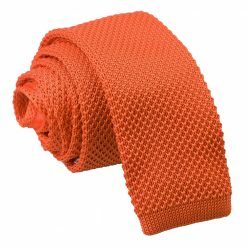 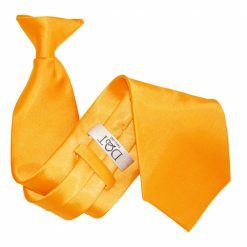 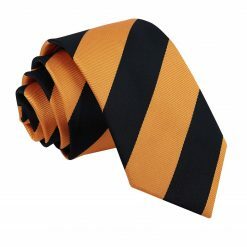 An orange tie is a great way to spice up your outfit. 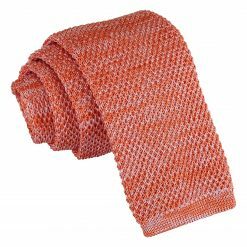 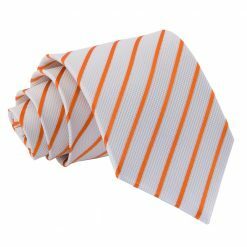 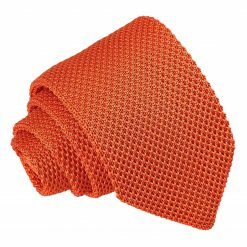 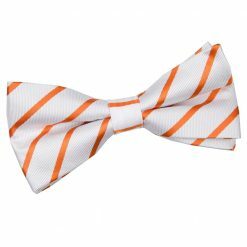 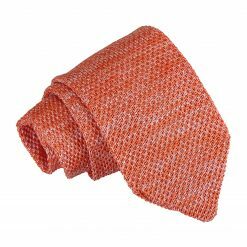 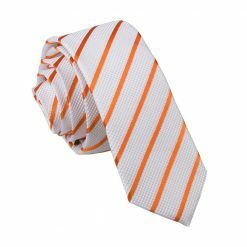 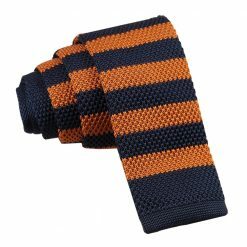 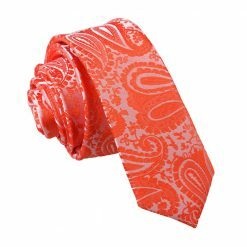 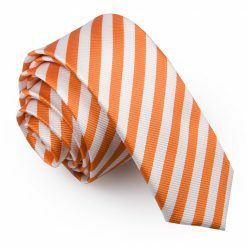 It carries a pattern well and a subtle dark and light orange paisley print tie can be a perfect accessory for your next party. Make sure you wear a shirt of a colour that does not clash with your shade of orange.